On November 4, 2017, at approximately 11:40 am, Portage la Prairie RCMP responded to a report of an armed robbery at the Dakota Tipi Gaming Centre. Officers attended and met with the victim and witnesses who advised that a male suspect entered the gaming centre and walked into the cashier’s area armed with a sawed off firearm and removed the cash from the drawer. The suspect is then seen running out the front door to an awaiting car where they flee the scene. The suspect is described as being between 6’2” to 6’4” in height, wearing a black winter coat, black pants, black neck warmer, and a grey and black toque. He has a very noticeable scar on the back of his neck. 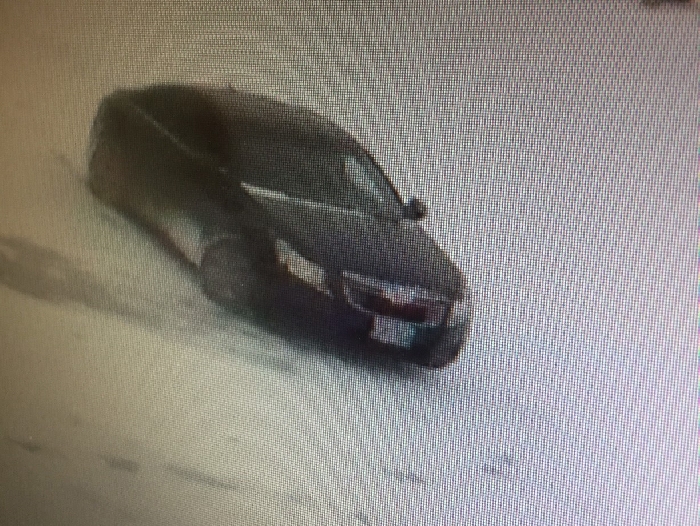 The getaway vehicle is described as being a small grey colored 4-door Chevy being driven by a female who they described as wearing red lipstick, large glasses, and having a pony tail. Anyone with information is asked to contact Portage la Prairie RCMP at 204-857-4445 or call Manitoba Crime Stoppers anonymously at 1-800-222-8477, submit a secure tip online at www.manitobacrimestoppers.com or text “TIPMAN” plus your message to CRIMES (274637). Portage la Prairie RCMP continue to investigate.